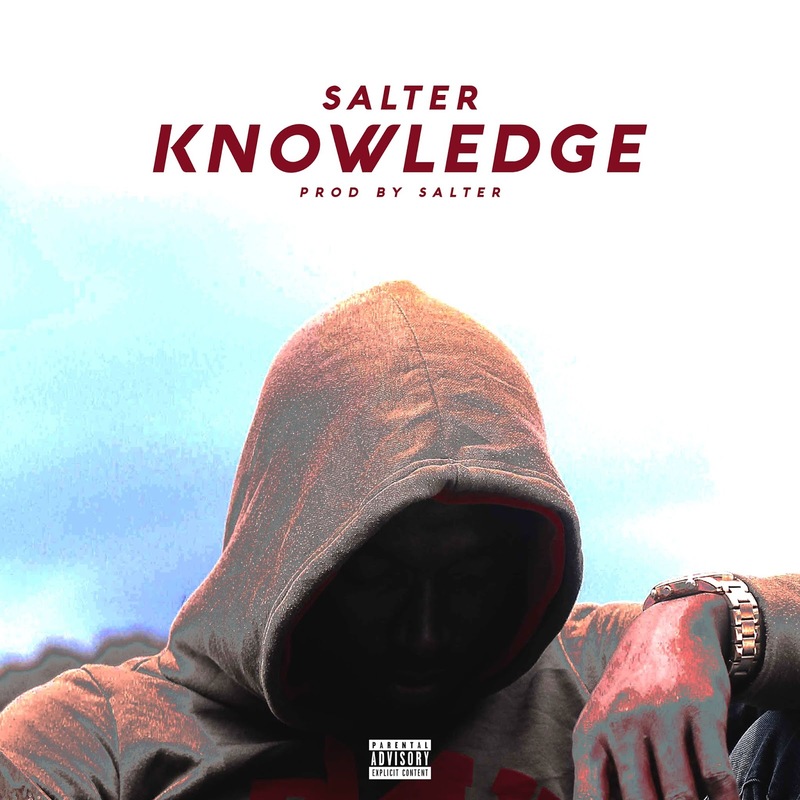 John Salter Oseyi, better known by his stage name Salter is a Nigerian, Singer, Rapper, Songwriter and Producer. The Abuja based singer officially announced himself to the Nigerian music scene with his debut single titled “Knowledge” which was also produced by himself. The hot single which is a blend of hiphop and rap is also laced with a touch of the Afro-beat. The promising Nigerian rapstar will be a force to recon with as shown in his debut single 'Knowledge' a piece you must listen to and download.